Gonna kick off 2014 with a new book. 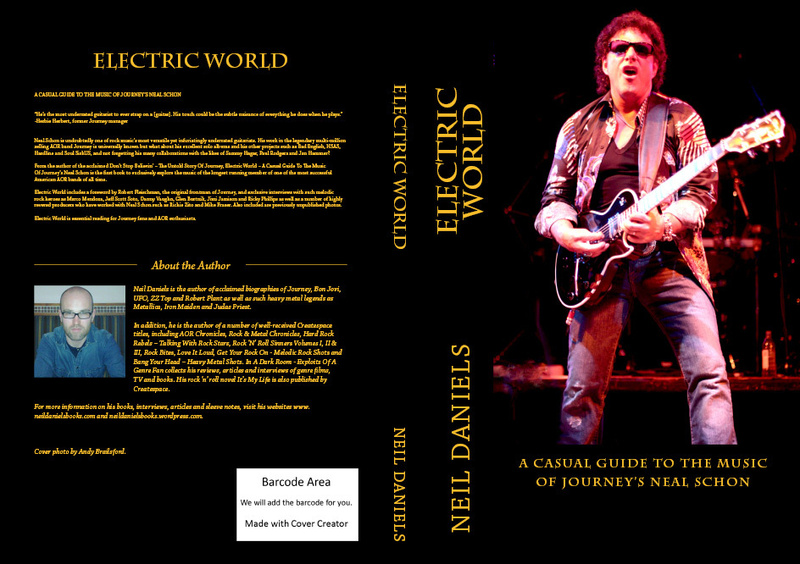 Here’s the artwork to my book on the music of Journey guitarist NEAL SCHON. 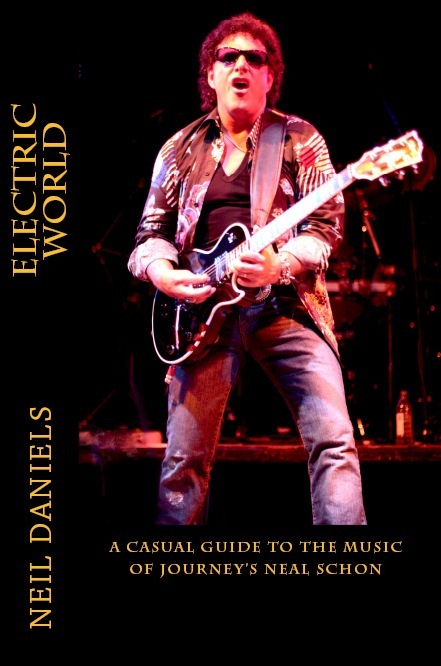 Schon is undoubtedly one of the greatest yet most underrated guitarists ever?! It’ll be released in the first half of Jan.